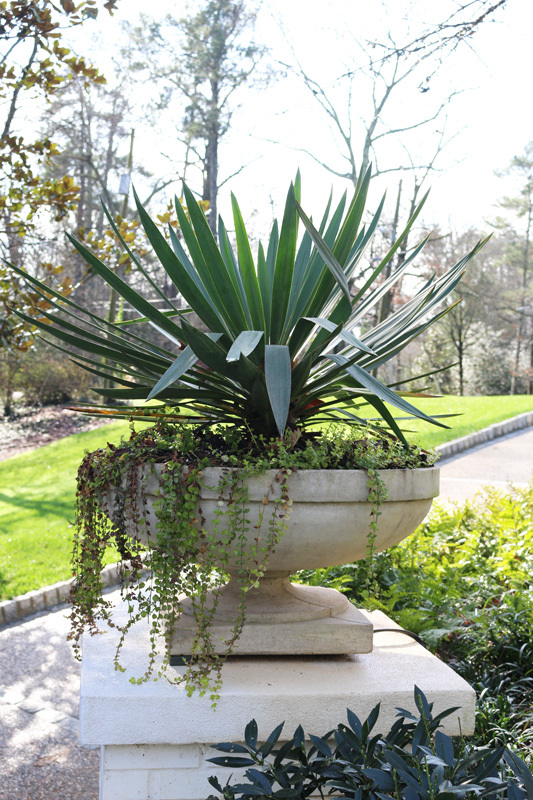 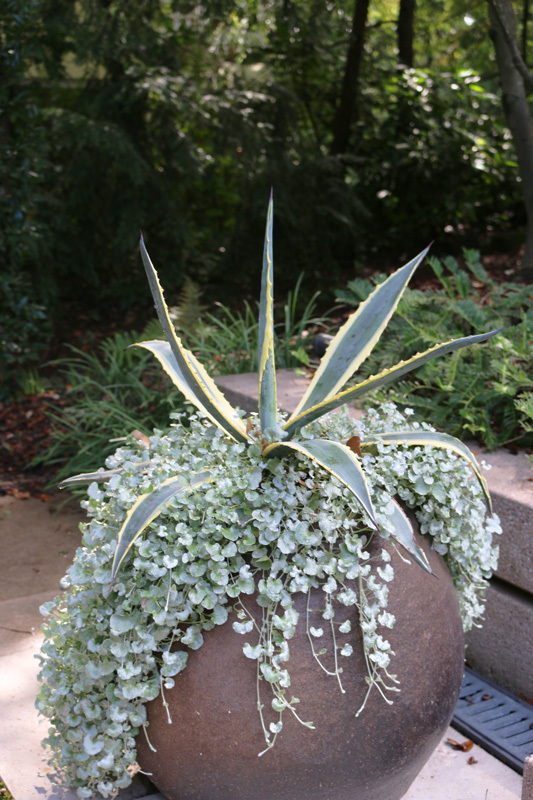 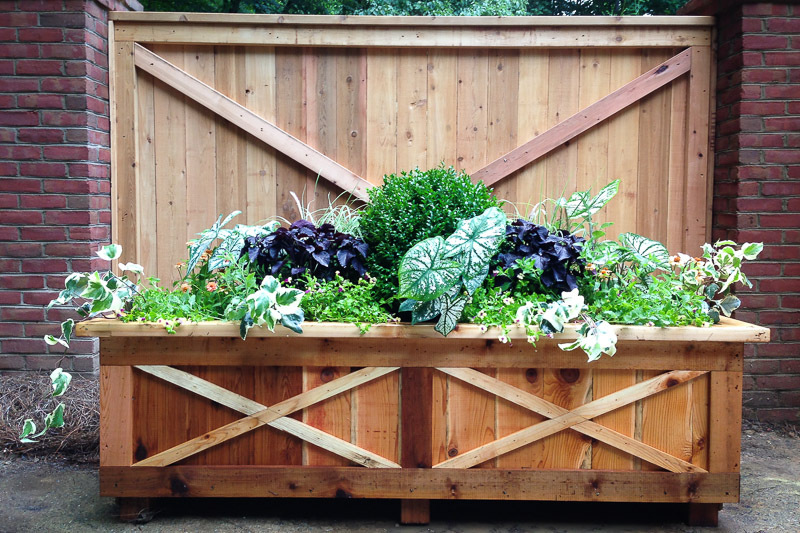 Cultivators Design & Landscape specializes in planted container selection and design. 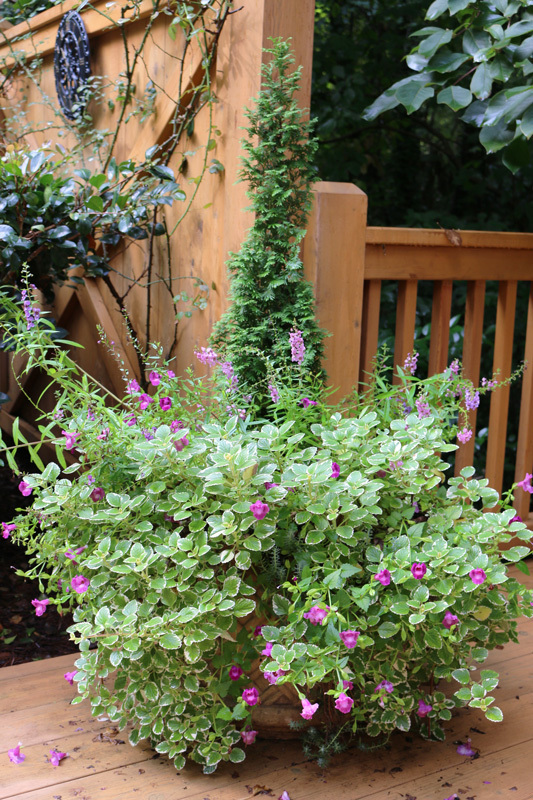 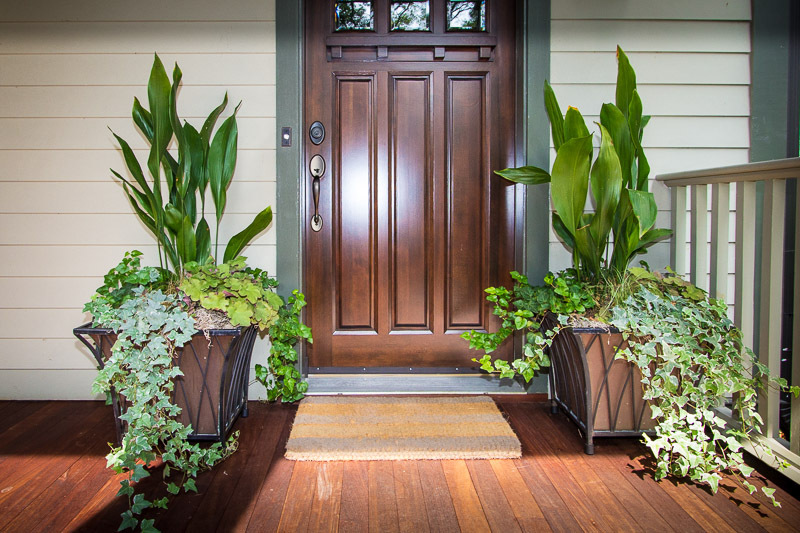 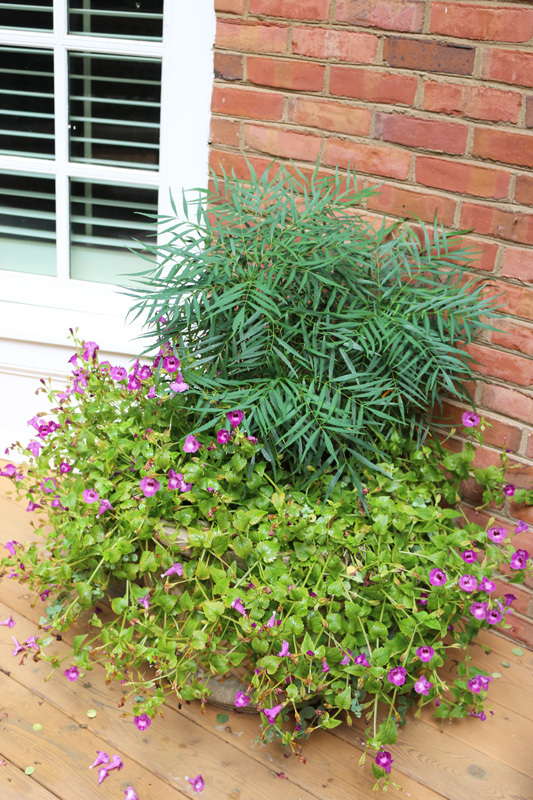 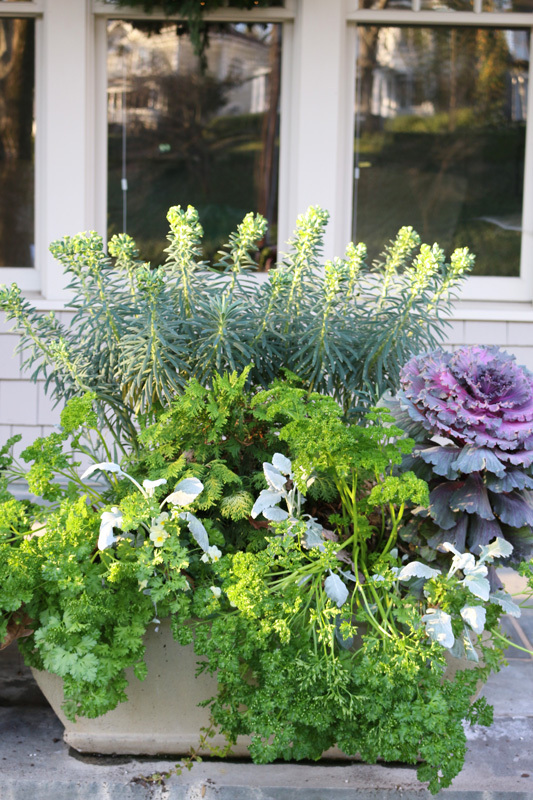 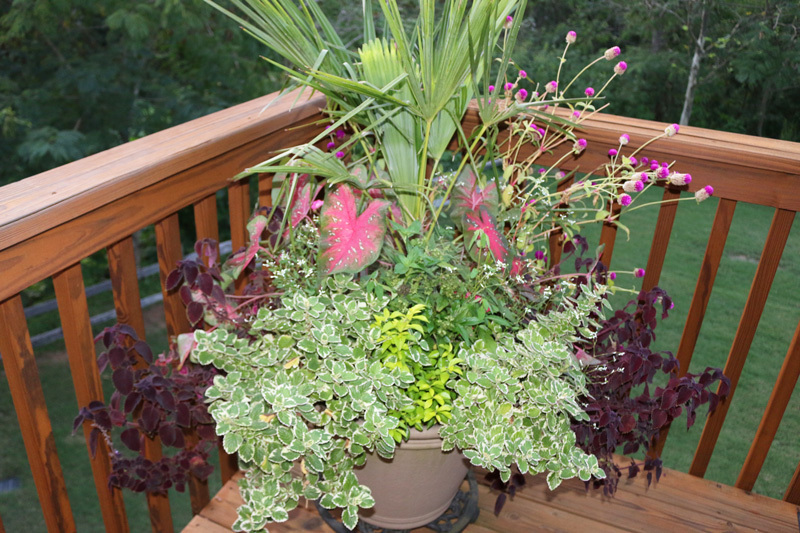 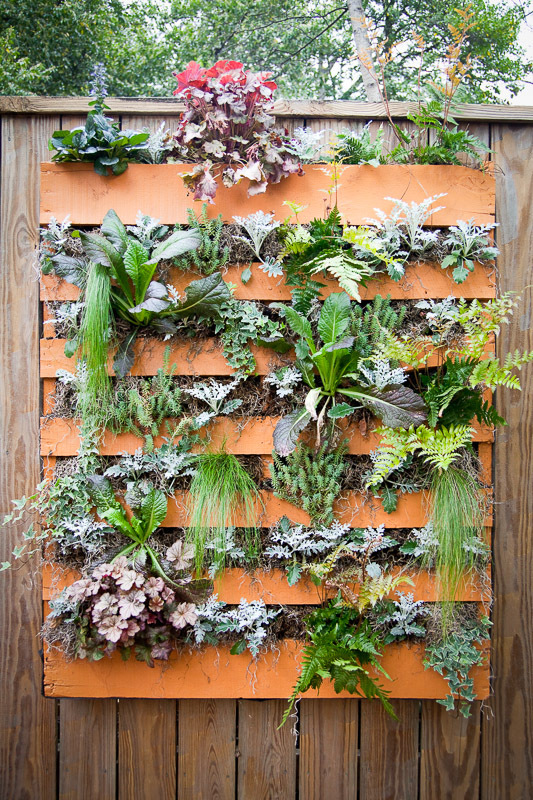 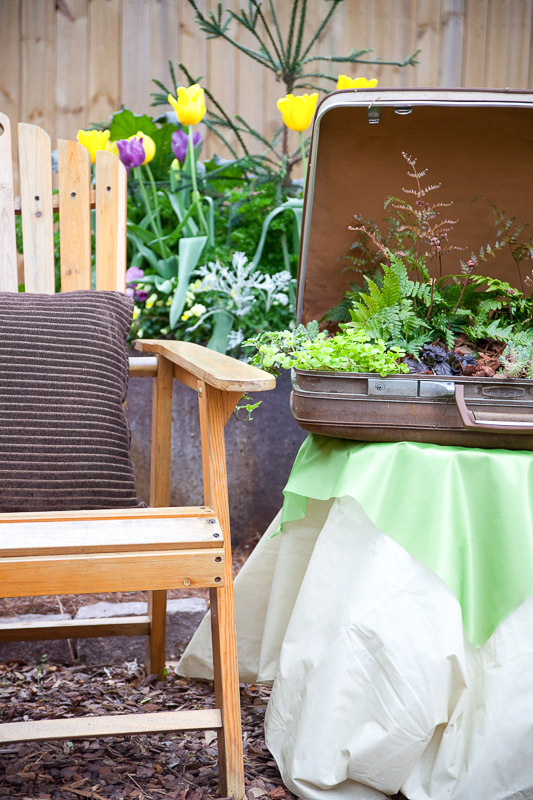 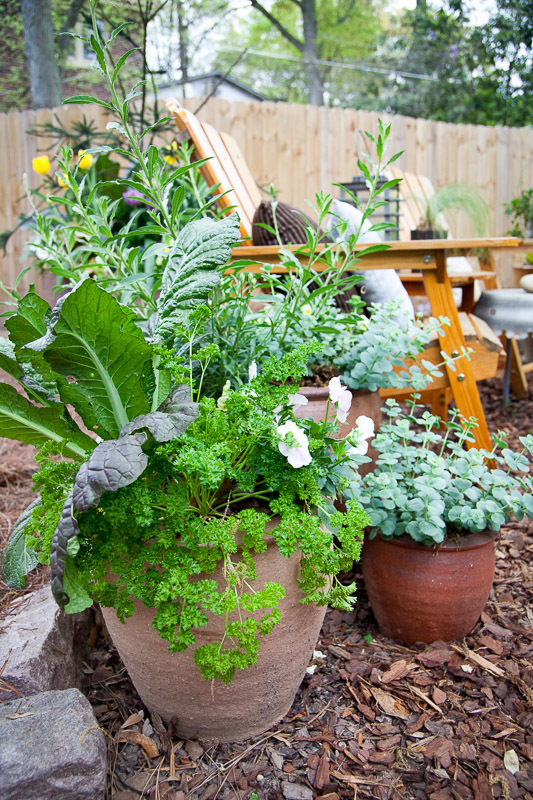 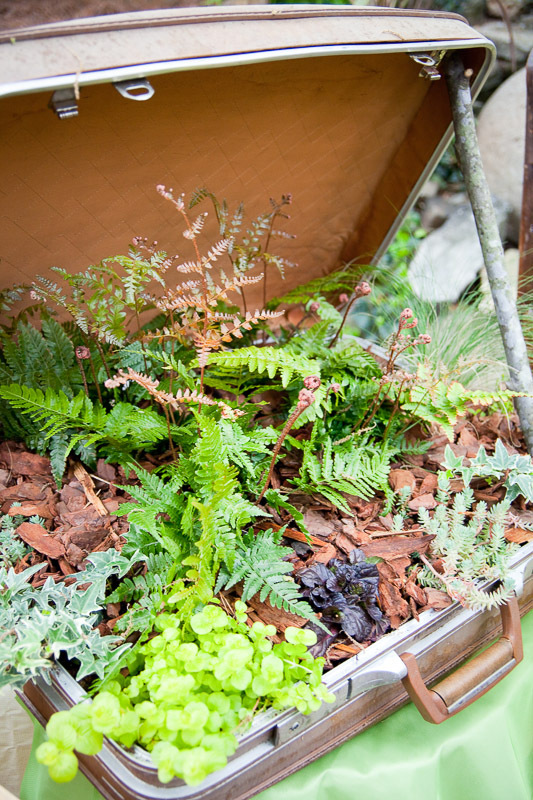 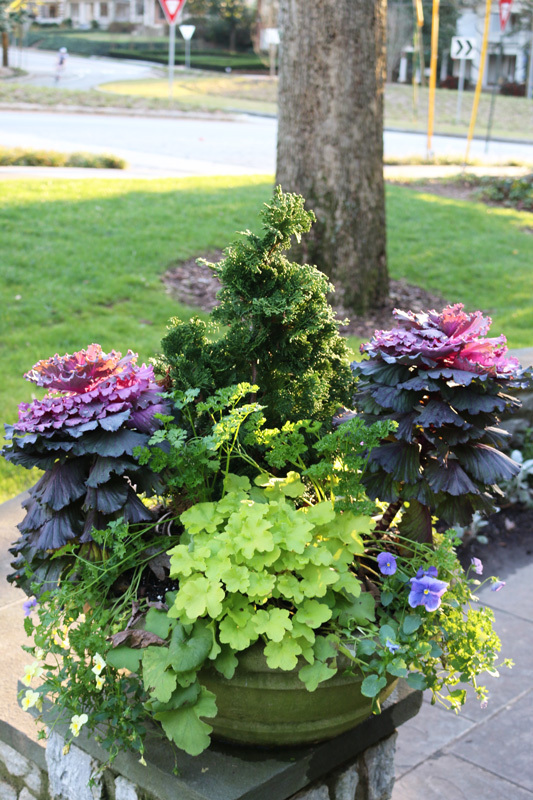 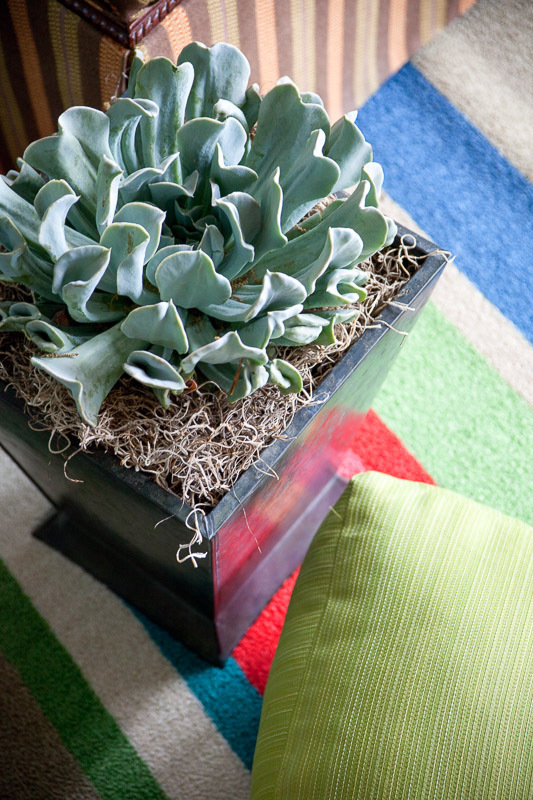 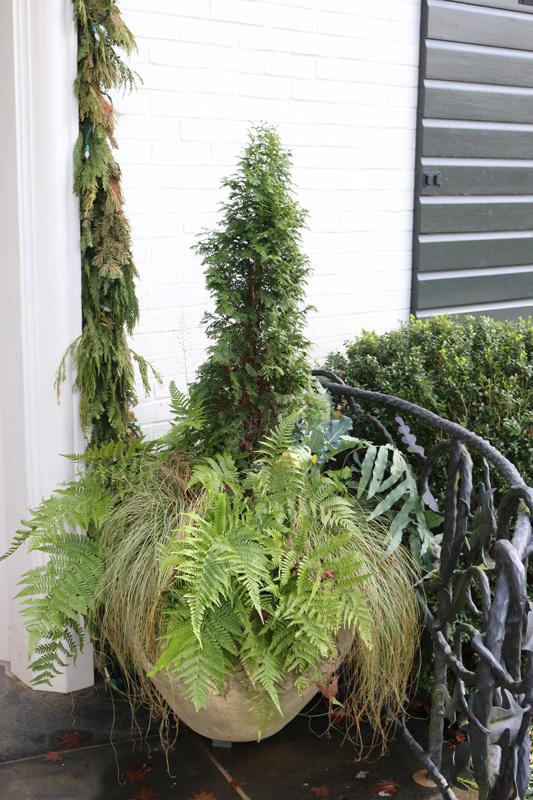 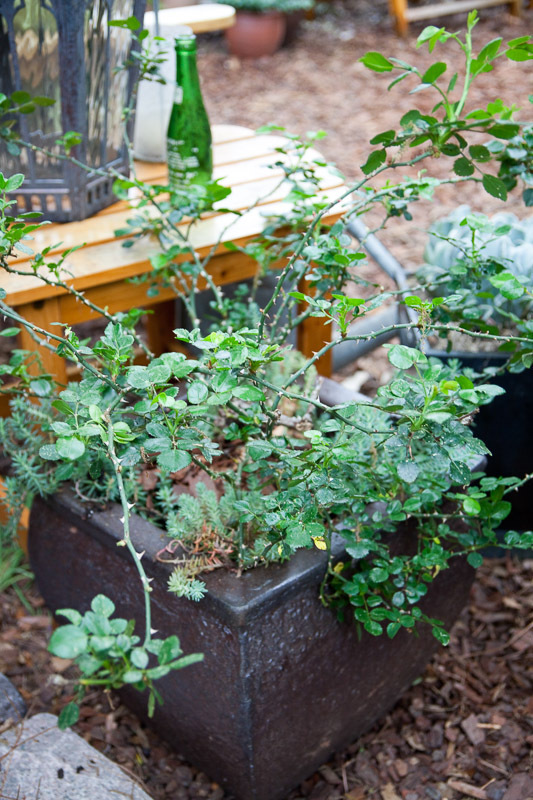 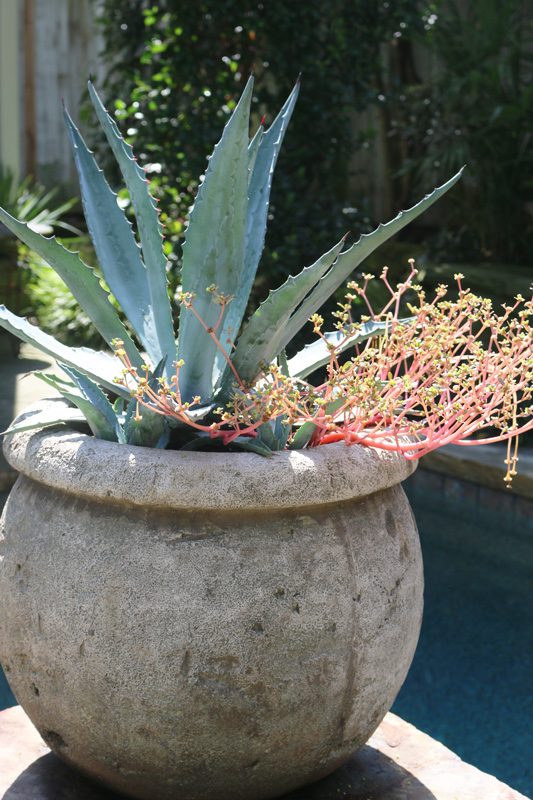 Container gardens add color and beauty to hardscaped areas such as patios, porches, driveways, terraces and decks. 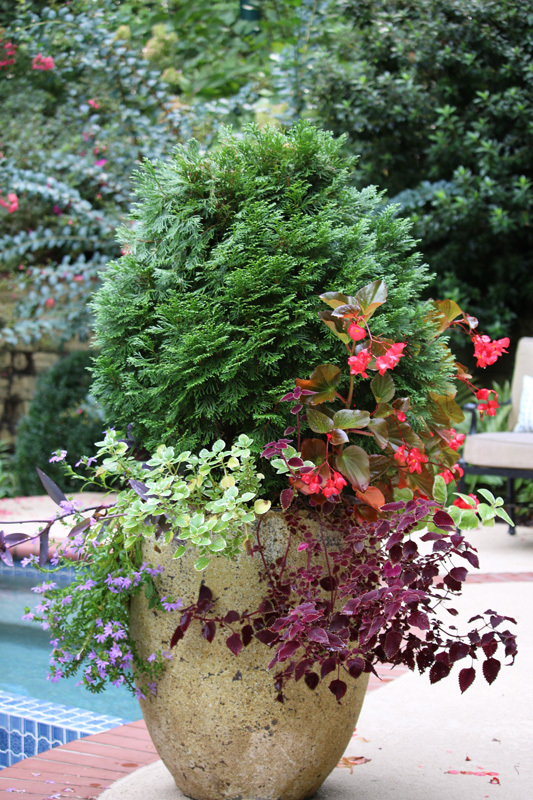 Cultivators selects perfectly sized, colored and textured containers to complement your architecture and existing landscape. 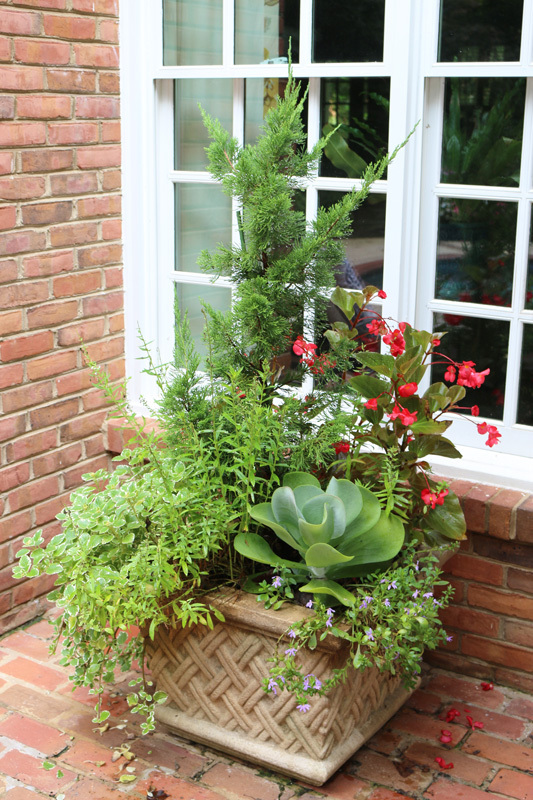 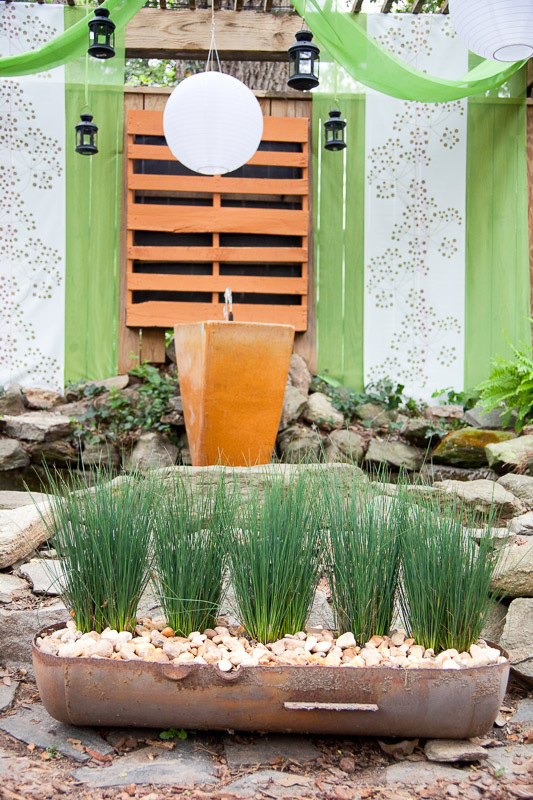 Containers can create formal entrances, create a privacy screen from neighbors, and create colorful areas for outdoor enjoyment. 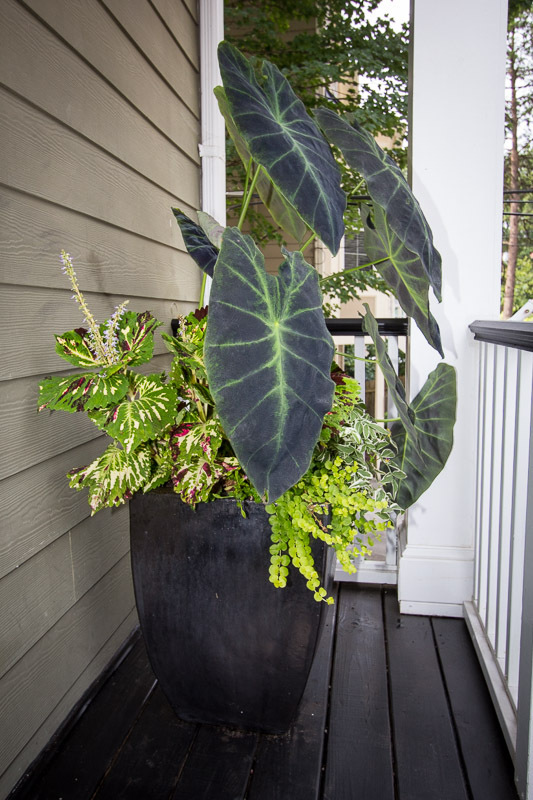 We contract with Atlanta’s top nurseries and wholesale plant providers to fill your containers with healthy plants, ready to flourish. 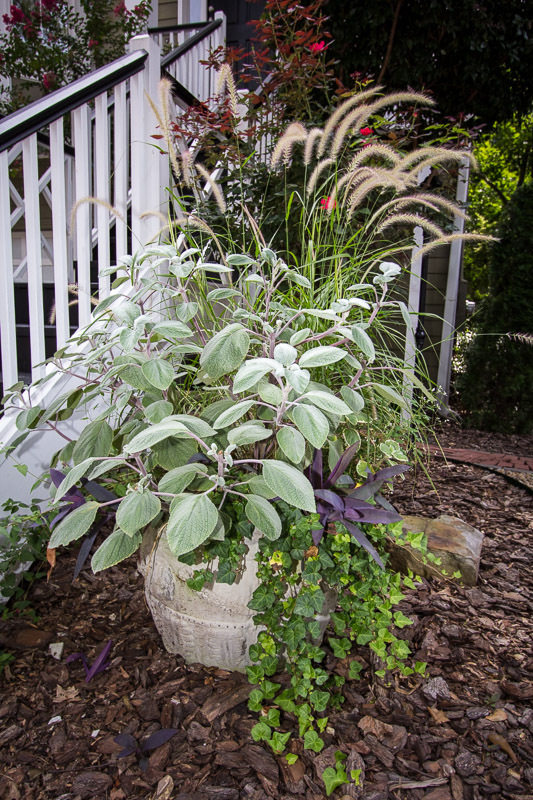 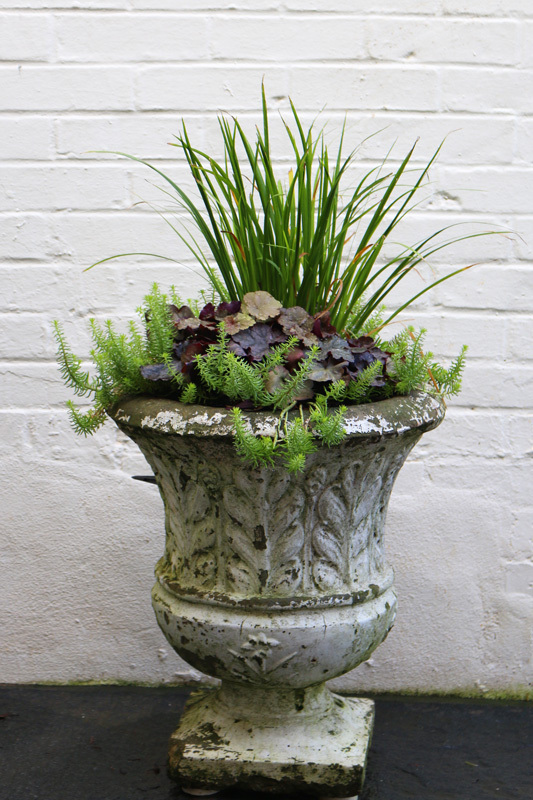 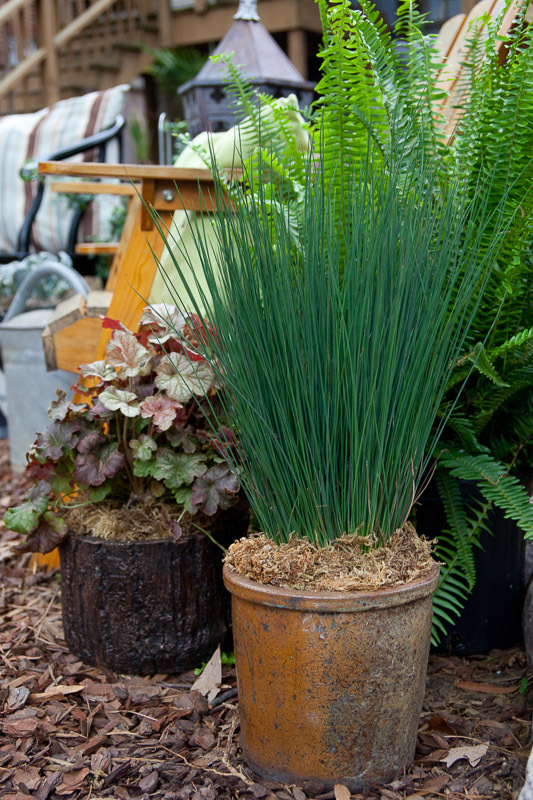 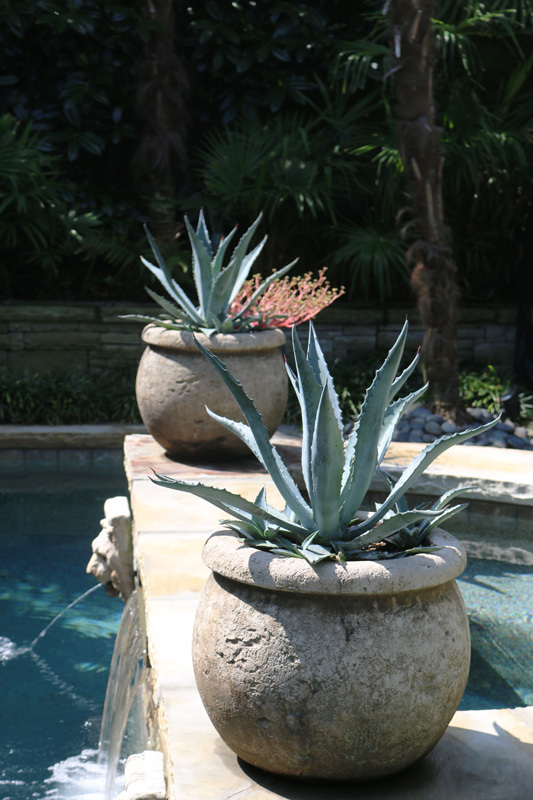 We’ll use a single, large planted container to create a focal point, or arrange several smaller containers in groups, to add a stunning addition to your outdoor space.